Back To Education Bag Ideas! It’s now September and I know the kids are now officially back at school. 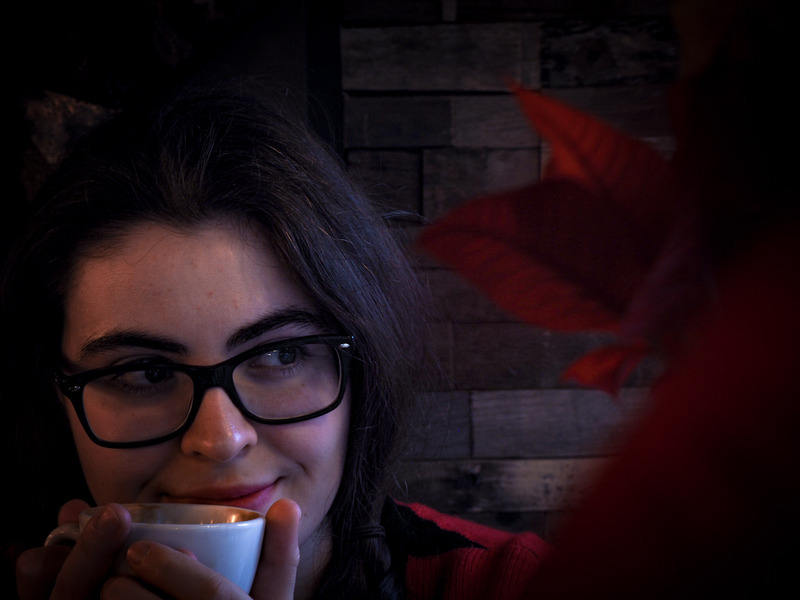 FYI the weather is also rubbish, it’s 10am as I’m writing this on my day off (day before this post actually goes up!) and I NEED my light on to see what I’m actually doing. I feel sorry for the kids who have just has 6 weeks of crap weather. YUCK! 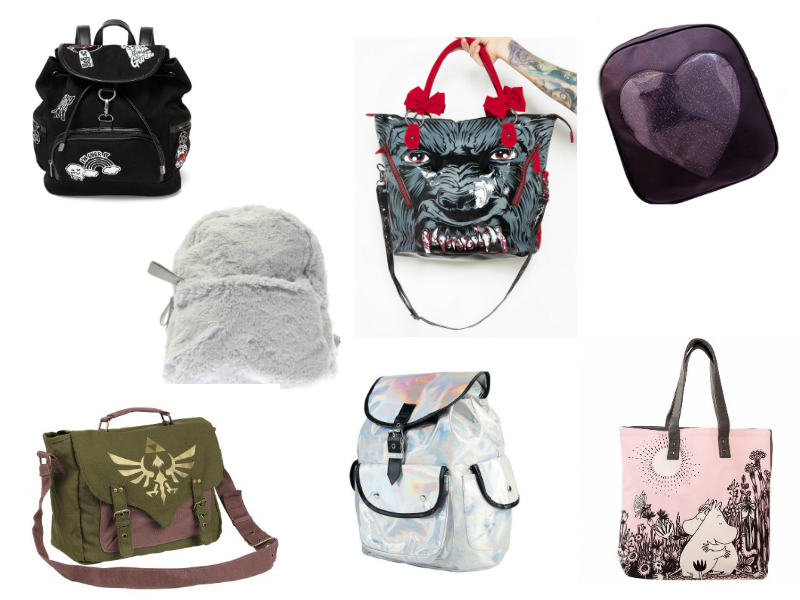 Wow I’ve really kicked off this blog post with a HELLA expensive backpack, haven’t I? It is gorgeous though and is obviously 90’s inspired and follows the grunge trend. It looks to be quite a big bag though which in turn makes it perfect for education use. You can shove all your books in there as well as stationary and necessities. I just love the random patches all over the bag, but yes it is expensive for what it is… You could always find a black bag similar to this one and buy all sorts of patches on eBay or Etsy to iron or sew onto it! 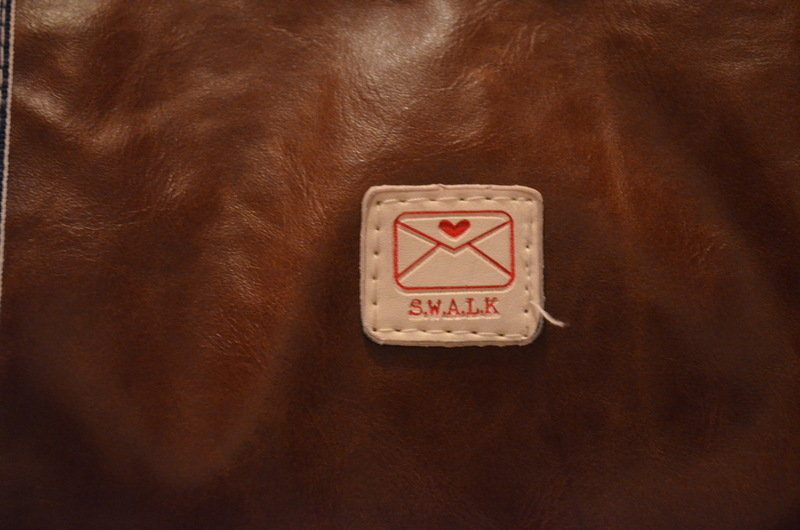 I wasn’t sure whether to add this bag to the list or not due to it being a shopping bag, but hey! When I was at college and university I used bags similar to this one and they were great! Due to how big the ones I used were they were a perfect size for carrying books in and a pencil case or pens. It wasn’t anything over the top and it did the job. I saw this bag though and thought the pink and Moomin print on it was so cute and definitely one you could use at university to go to and from lectures with. Although I’m not a Zelda gamer, I know A LOT of people who are and who were really excited when the new game came out with the Nintendo Switch. The main reason for adding this bag here is because of the type of bag it is. 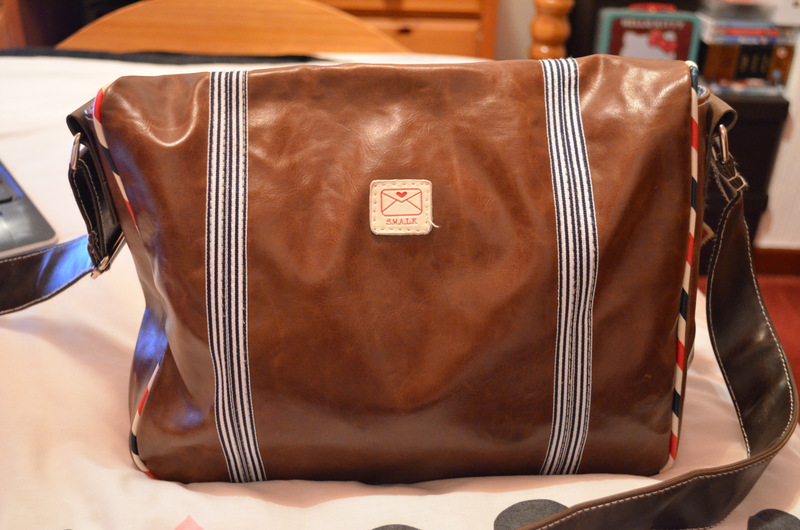 I had a bag exactly the same as this during my GCSE’s at school and I loved it so much! It was the exact same colour as this but it has a huge Green Day logo on the front… I was a massive fan okay!? The bag was huge though and you could fit everything in there including folders. I don’t know if this bag will be the same but it’d be a great bag to use during GCSE’s like I did and especially throughout college and university. It’s also a conversation starter when your’e meeting new people! Don’t worry if you don’t know what an ita bag is, I will educate you! An ita bag is something that every anime mad girl in Japan will use and wear. The trend is now well and truly in the UK and myself included wants one. They come in various colours but I decided to use the black one as you can’t go wrong with that colour. Where the clear heart is on the front you use as a display window for badges, charms, keyrings etc of your favourite anime character(s). 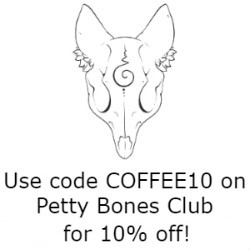 It’s a way to show off your love of a certain anime or just a certain character. 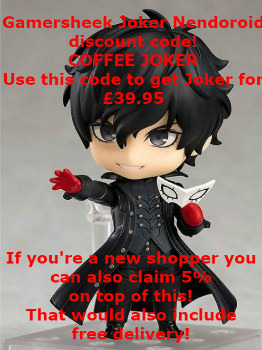 I’d love to get a black one to put loads of Persona 5 charms in. I do think I’m too old for this trend now. If this came out when I was in university I may have contemplated getting into it, but alas I’m a little old now. 😛 This would be an amazing bag for someone starting secondary school to have. It would make for great conversation between anime fans. This would work out to be very expensive though, but at the same time it would make an amazing hobbie! I actually owned this bag many moons ago when I was at university and it was by far one of the best ones I owned! I still have it at my mom and dads house somewhere! It was huge and you have a few different ways to wear it too. Not only that but it’s like a Mary Poppins bag, you’ll never be able to find what you want straight away as it’s huge! You’d be able to keep folders, books, necessities and of course stationary in there without a worry. You can get all sorts of designs on this style of bag too, I just chose this one as this is the same one as mine. So that’s some of my bag ideas for returning or even starting back in education. I can’t believe how quick the school holidays went, can you? Do you have any bag recommendations for younger people than I? Make sure to tell me down below! Have you bought a new bag recently? If so let me know that too. Until next time, take care all and I hope you’re having a great week! 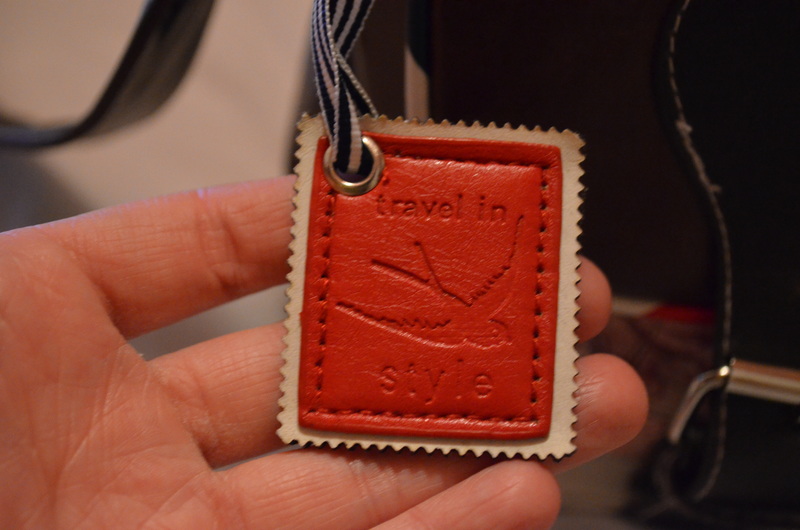 Recently I bought myself a new bag and after a few weeks of using it, I’m finally getting around to showing it off on my blog! It’s my gorgeous new Disaster Designs bag! It’s the Paper Plane design and it’s been about for ages, since my second or third year of university and that was back in 2009-2011! One of my favourite shops in Birmingham used to sell the whole Paper Plane’s range but as a skint student I just lusted over the expensive bags, never buying one for myself. At the time it was out in the shop in question it cost either £40 or £50, a lot of money for a bag and I couldn’t justify paying that much. To make matters worse a girl in one of my classes at university had this bag and I envied her every class we had together! As regular readers will have seen, I mentioned this bag in my February Wish List earlier this month and how much I was in need of a new one and when I remembered back to this satchel that I had wanted all those years ago, I went straight to eBay to try and find a good bargain. There were a couple of these on there but they were either new but too expensive or used and in terrible condition for nearly just as much as the new ones on there. 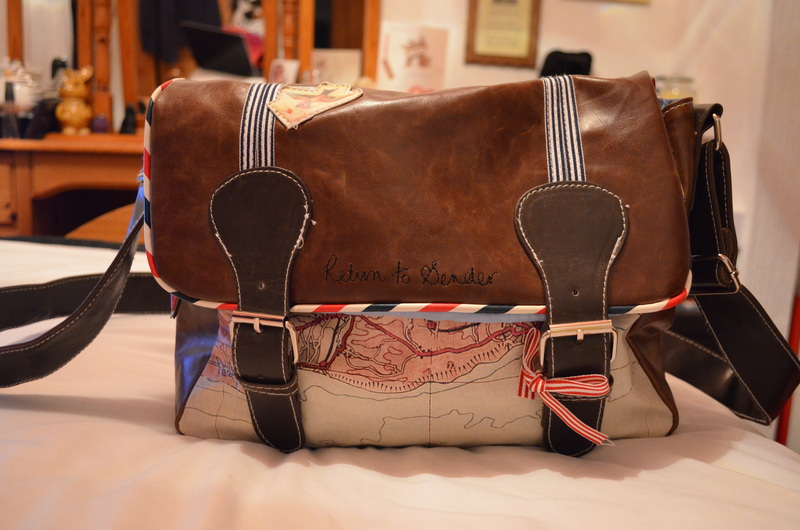 Eventually I stumbled across this bag, brand new and bloody hell did I have to do some bidding to get it! Eventually I won the bid and snapped this beauty up for £30.00, with £4.00 for P&P. Since test driving this bag over the past 2 weeks, I knew I had to do a post about it, and as well as writing about my new bag, I thought I’d show you what I keep in there too. 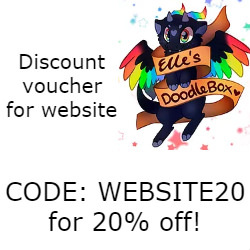 Think of it as a bonus! But first of all, about the bag! This is definitely a different satchel than ones you would normally buy, and that’s what I like about it! I love the Paper Plane theme and it looks so pretty and cute. You can buy all sorts of bags from the Paper Plane collection but this one just grabs my eye that little more than the others, probably because of its letter and plane theme. It just seems frightfully romantic and really does bring out the writer in me. Not only does the bag look gorgeous with the style of it and design, but the cute little features on it too really do stand out and make it rather unique to anything else you would find out there. 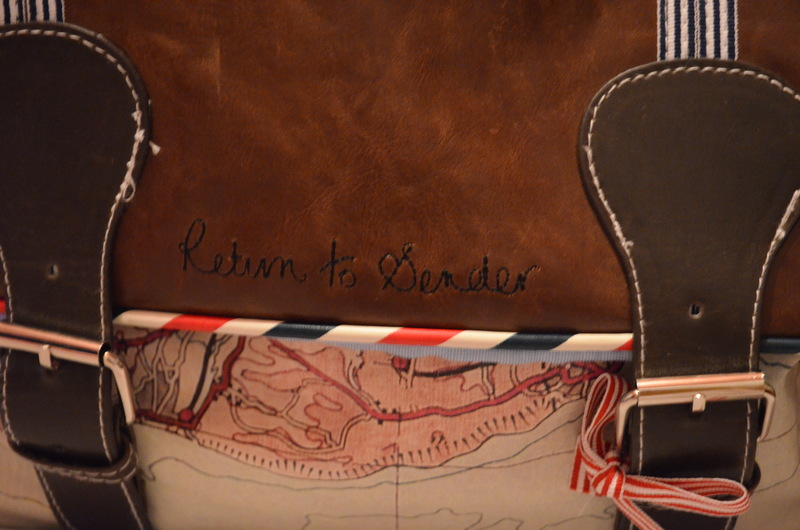 The front of the bag has little features such as a bird, which looks to be a swallow, as well as a red and white bow on one of the buckles, a hanging postage stamp shaped piece that says, “travel in style” with a swallow in the middle, and in between the two buckles on the flap of the bag it reads, “Return to sender” which I love the most about this bag. S.W.A.L.K. is an acronym usually seen on a love letter of a courting couple. It stands for “sealed with a loving kiss” and is one of several acronyms that seemingly originated during the Second World War. A variant is S.W.A.K., sealed with a kiss. If I didn’t love my bag before knowing this, then I must be IN love with it now! It’s such a gorgeous think to put on the bag and makes the bag seem even more beautiful than I already thought it was. I love this bag so much and whilst some websites do still sell it, your best bet might just be to pop onto eBay like I did. 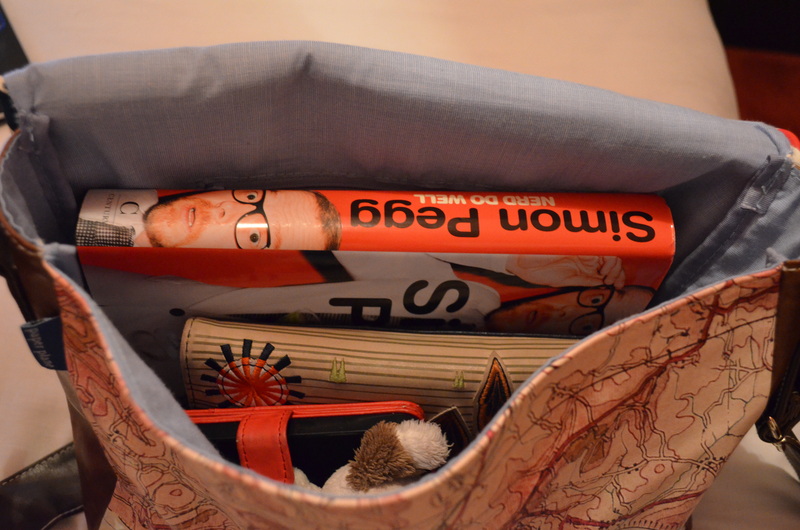 I typed in “Disaster Designs paper plane satchel” and you should at least find one bag if not a couple. I always make sure to throw a book in my bag if I’m going to work or if I’m meeting a friend as I like something to read before I head into work or if I turn up somewhere early or a friends running late. 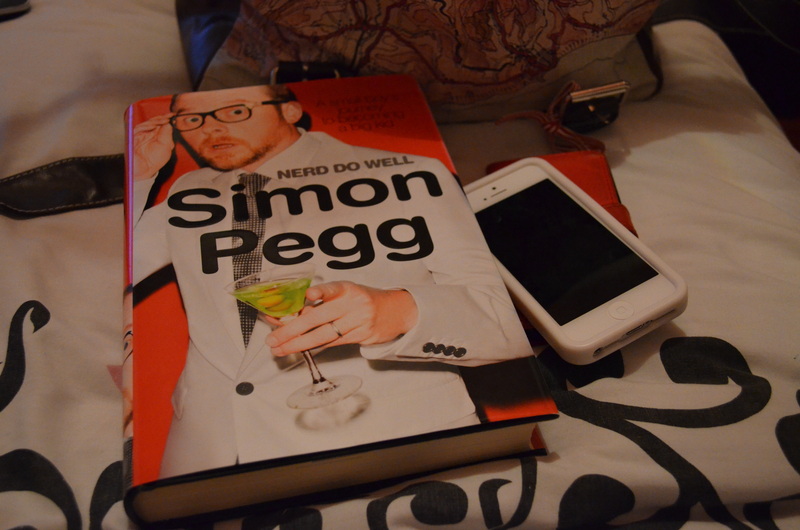 I’ve recently started reading Simon Pegg’s autobiography called Nerd Do Well. I’m only on chapter 2 and I love it already! It’s such an amazing book and so far with the way he’s planned it out it’s great. I can see me writing a huge post about it once I’ve finished reading it. Of course I must have my iPhone 5 in here. I actually slipped it into the case I use at home, which is my rubber Game Boy case, but when I’m out and about I use my hand red case as if I were to drop it with my Game Boy case on, it could smash… Which isn’t good! 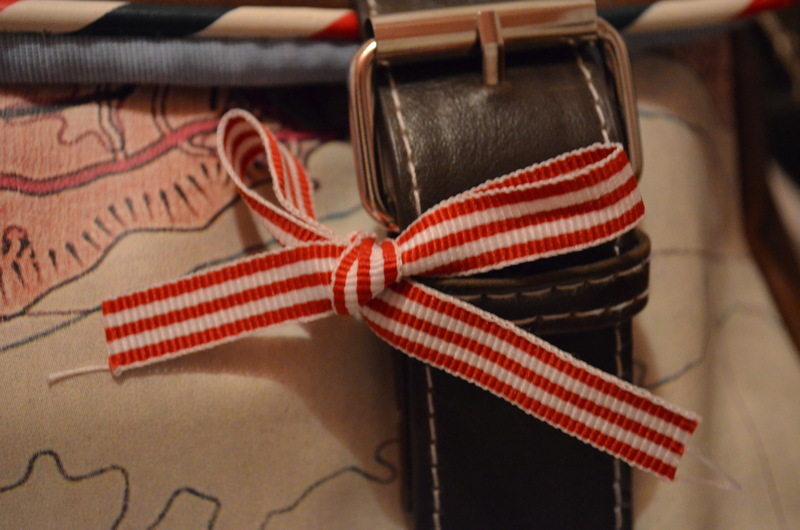 Another necessity for anyone, whether you have a bag or not are house keys and some money. I love my house keys, they’re multicoloured tartan but it’s my key rings that I like the most. Three of them are Lego related, one being R2D2 from Star Wars (this is my second one of him, as my first was 10 years old and the print faded), whilst my other two are of Frodo Baggins and Bilbo Baggins from Lord of The Rings and The Hobbit. Finally I have a glass seahorse that was a recent purchase when my friend Poppy and I visited The Sea Life Center in Birmingham. 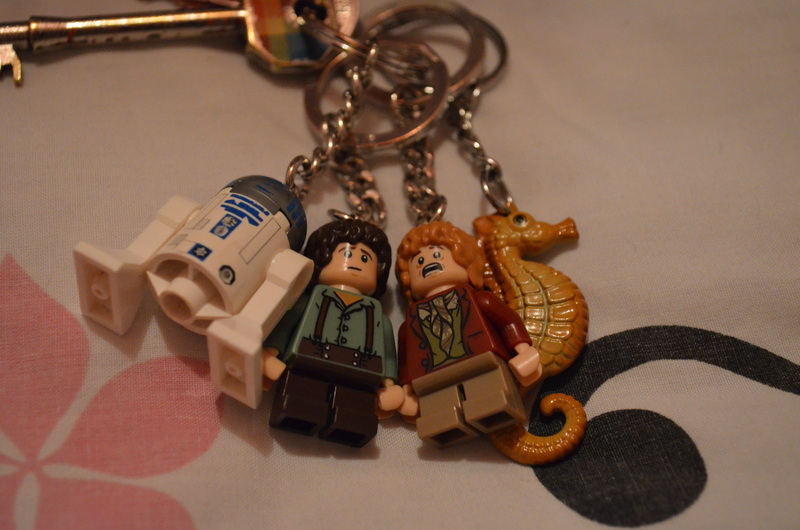 She bought the same one, so now we have matching key rings, which is somewhat cute. 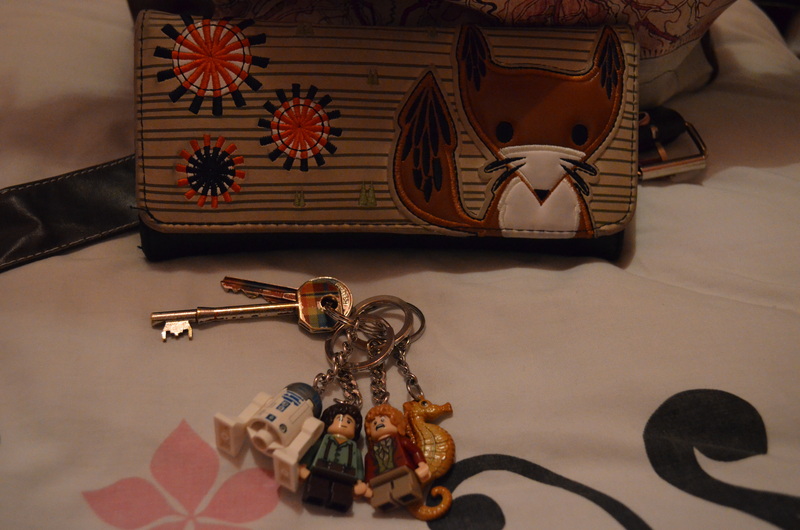 I love my wallet so much, as I love foxes, but also because it reminds me of my Gran. 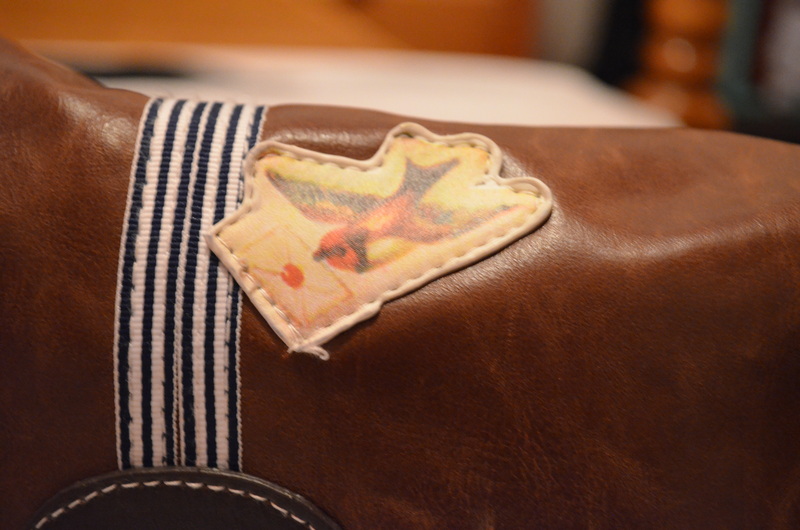 For my 22nd birthday in 2012 she gave me some birthday money, which I used to buy this wallet and as regular or old readers will know, she passed away nearly a year ago. Not only is it a gorgeous wallet, but it holds so much stuff in there too! It’s by Loungefly and whilst it wasn’t cheap, for the two years I’ve had it, it’s doing me well! I thought about buying the matching purse and bag for this but sadly I can’t find them anywhere to pick up! 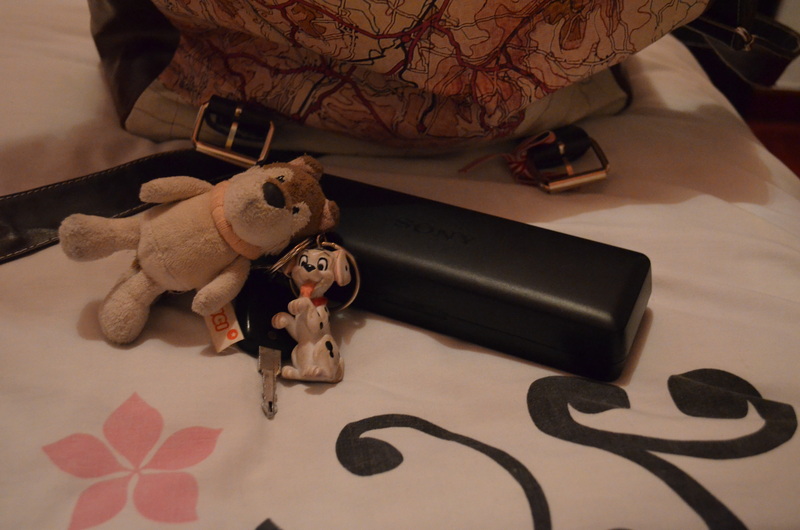 As I drive I keep my car key and my car stereo in my bag whenever I’m at home as I drive pretty much everywhere now! I really don’t know how I could travel via the bus, it’s all cars and trains for me now. I love my car and what better way to show it than a couple of cute key rings! I was going to have small key rings on my car key but I knew it would be impossible to find them in my bag and I didn’t want to keep my car key with my house keys… So I opted for a massive plushie key ring for my car key! As well as that when I saw this cute 101 Dalmatian key ring in the Disney Store years ago, I couldn’t leave it behind and bought it to keep on my car key too. My stereo is pretty standard, I listen to must a lot whilst driving, but I HATE having to make a new CD to listen to every few weeks. Just some standard things a woman will keep in her handbag… A mirror for when I top up my lipsticks, hand sanitizer, paracetamol, tissues and some hand cream. Nothing special! 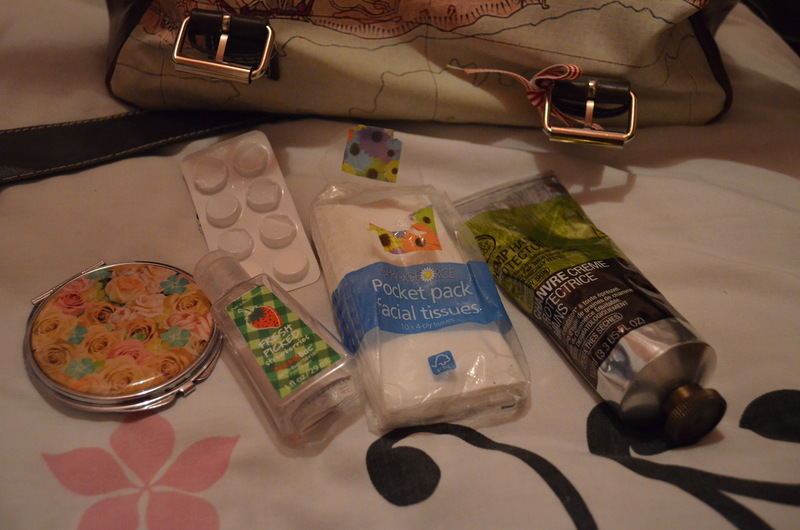 Finally we have what I keep in the little zip pocket inside my bag… I know I have a lot of lip balms, but I shall explain why! I bought the Carmex one on a whim that I was loving the original and wanted one to keep in my handbag. As you can see this one is in Strawberry and it’s vile! I can’t wait to use it up, but at the same time it does do a good job when applied over lipstick, but it tastes fowl! 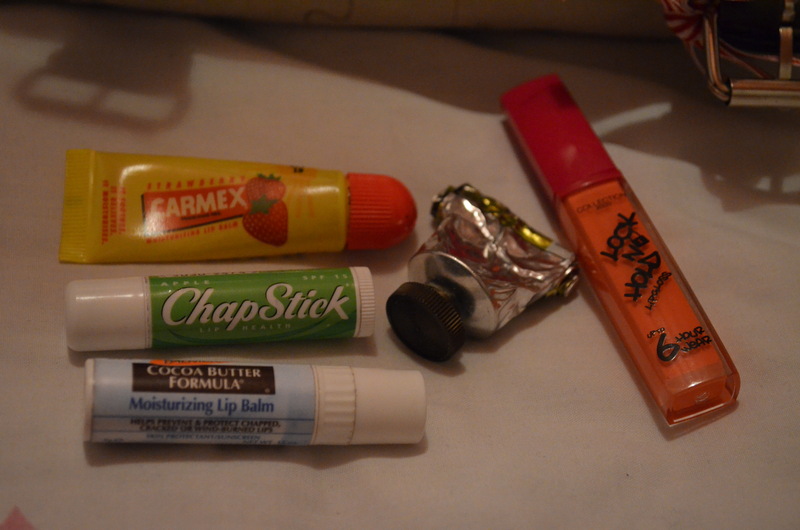 I think my favourite lip balm every has to be my Apple Chapstick and I think I’m running low on this too. 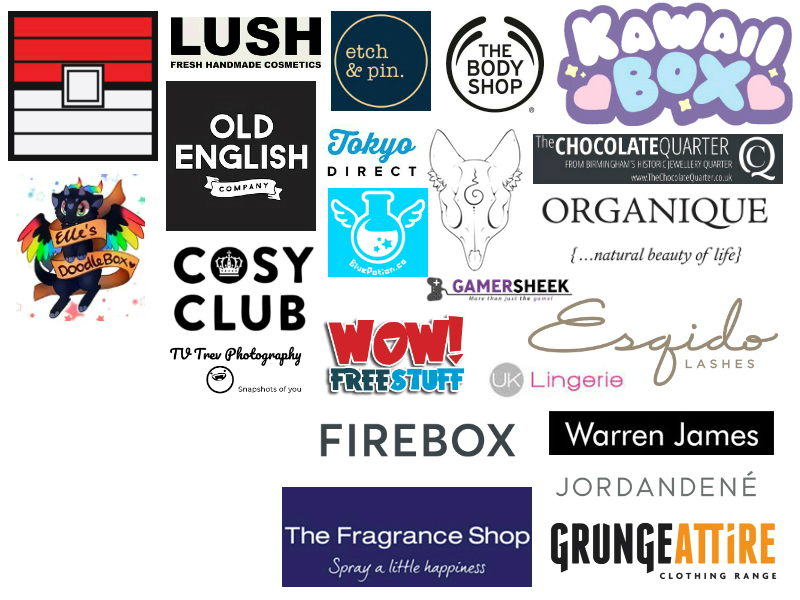 It’s not the best lip balm in the world though, it just tastes and smells delicious! The best one out of the three is my Palmer’s Cocoa Butter. It’s really creamy and out of them all is the only one that I can actually feel working when I apply it, but at times I think my lips are allergic as they tingle and hurt. Either way I keep three in my bag incase I lose one… Good enough reason, right? As well as those I keep a little hand cream in here which is the same as the large one in the previous photo as well as a lip product. The one I’ve been using a lot this week is this lip gloss by Collection 2000 called Lock N Hold. I might review this soon but I know one thing I will say, it doesn’t last 6 hours at all! I wear this at work and have to top it up every hour, which doesn’t bother me, but when I’m on a shift for less than 6 hours, it’s concerning. Let me know if you want me to review this! So with an empty bag, I’ve thrown everything back in and got into bed! I love my new bag so much and it’s going to be featured a lot on future What I’m Wearing posts, which I want to try and get back up on my blog again. 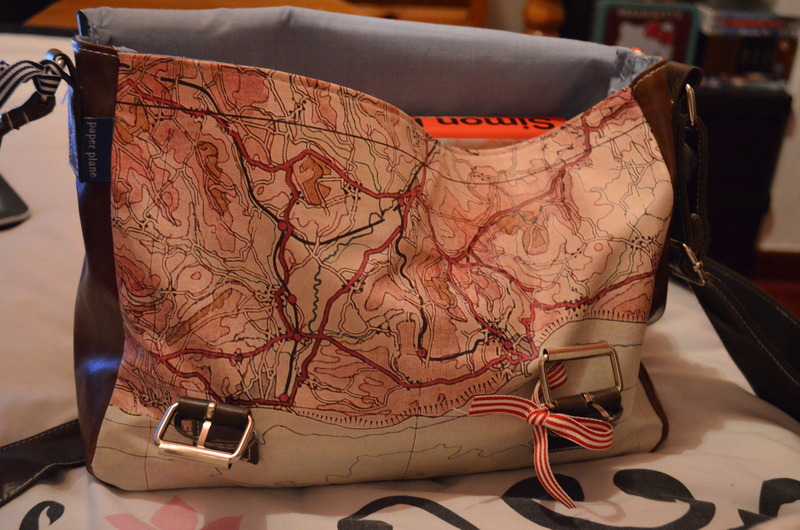 So, what do you think of my new bag? Love it, hate it, or not arsed? 😛 Let me know in the comments! If you have any questions about the bag, or anything else mentioned in this post, please feel free to ask in the comments too. I hope you’ve all had a great week so far and here’s to the weekend! Until next time, take care all.